Cal Head coach Jeff Tedford announced on Tuesday sophomore quarterback Nate Longshore will play the starting position this Saturday when the No. 9 Cal Bears travel to Knoxville to play No.23 Tennessee. Longshore had a very short-lived season last year (two quarters), after he broke his leg against Sacramento State. This probably changed the outcome of Cal’s season, although we did win a few before falling to UCLA, Oregon and USC to end our overall season with a 7-4 record. Now the Pac-10 tabbed us to finish second in the conference, right behind my twin’s team, USC. It should be a busy season for the Pac-10 because the title is up in the air. 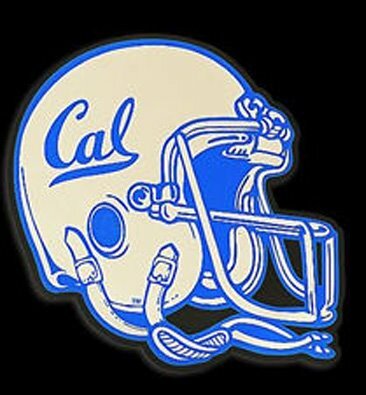 My prediction is with my Golden Bears. Yes, I have some favoritism towards them (although I grew up in SoCal and hold some allegiance to USC), because they have a definite shot at beating the Trojans. Cal fans are riding high on the hopes of junior tailback Marshawn Lynch producing an even more successful season. And if Longshore can stay healthy and not break a bone, this can be our breakout year. Since our first game is away at Tennessee, we are forced to watch it on TV. If you don’t already have cable, here are my top two places to watch the game at. My first is Cal’s campus pub, Bears Lair. It’s absolutely packed on game days with students sitting out on the patio or inside. My second best bet is Raleigh’s on Telegraph Ave. Raleigh’s has great food so you can watch the game while eating a late lunch with a dozen of your friends. Not to mention, both venues have drinks for those 21 and over. So let the college football season begin. Tons of good luck goes out to all the Pac-10 teams. Extra luck up in Strawberry Canyon and a pinch of luck for the Trojans. As much as I want my team to beat them, I also don’t want the Trojans to fall on their faces against Arkansas or Notre Dame. If you have a prediction on who will come out the big winner in this year’s Pac-10 conference let me know and also tell me which teams you think will defy the odds. Oregon, UCLA, USC and Cal are my big Pac-10 teams to beat. Do you agree? I know your loyalties are with Cal, but you know USC is the team to beat. But, I think Cal is going to surprise people this season and I think they'll do better than UCLA. This is going to be one close Pac-10 season. Hello I was looking up my name online and I saw yours. 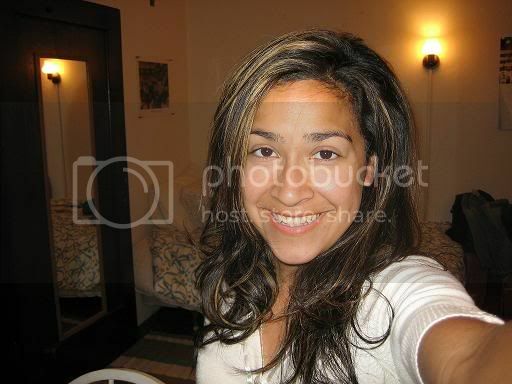 My name is also Elizabeth M. Botello I'm 24 amd live in South Texas. Ok I guess just FYI. LOL bye.